We hope that everyone had a wonderful Thanksgiving! We are in the full swing of Christmas decorating and crafts! Rhiannon @ My Handcrafted Home constructed this amazing advent! Love the adorable painted clothespins! Kristina @ ReMade Simple shows us how to make these adorable little trees..don’t they just make you giggle! Jenn @ Clean and Scentsible shared her precious book advent tradition…she even included a list of her books..so sweet! Kelsey @ Snowcones and Lollipops shared a delicious, quick treat using a peppermint kiss…YUM! 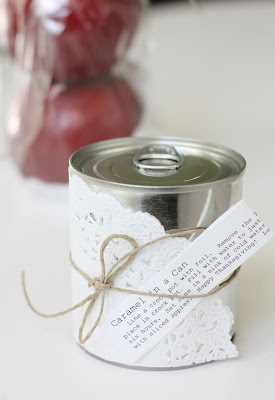 Speaking of sweet..Amy @ Our Daily Obsessions made caramel in a can..enough said! 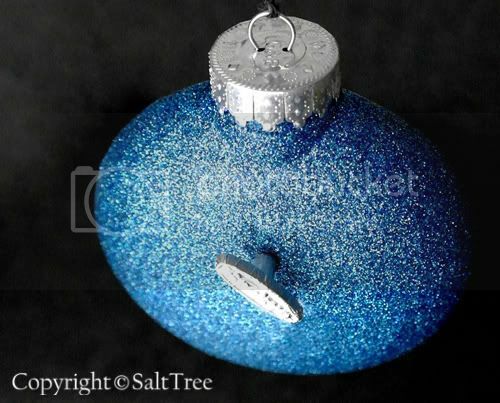 Amber @ Salt Tree created the most clever ornament..it plays music!!! Wow! Thank you for all who linked up, Trish and I will be featuring some other fabulous projects from the link party on our facebook page as well! *Follow Uncommon – Google Friend Connect is on the sidebar! Nice! I linked up. I had stopped in to see your Christmas party post and found your Holiday link up. Im following you and adding this post to my blog link up since I”m hosting a holiday link up, too! Thanks so much for the party and the feature! I must say again how much I love your Santa letter party! Thanks again for hosting this wonderful par-tay! 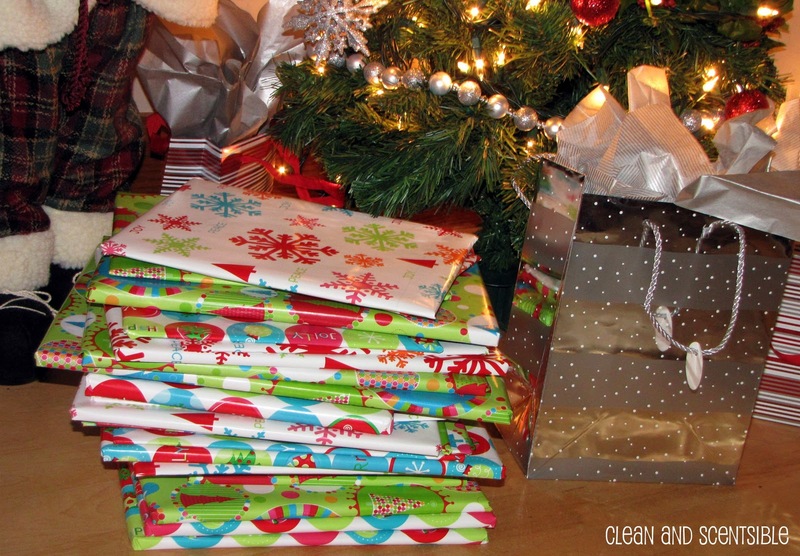 I am linking up my holiday gift idea #2. Thanks so much for featuring my musical ornament among such creative projects! 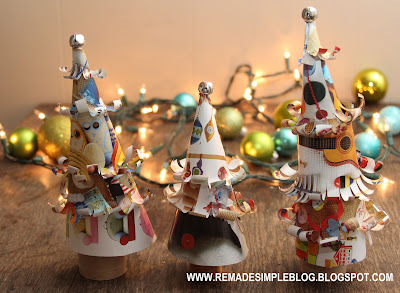 Hi and thank you so much for featuring my whimsy trees! I’m so glad they put a smile on your face! Thanks SO MUCH for hosting!!! Very sweet of you!!! 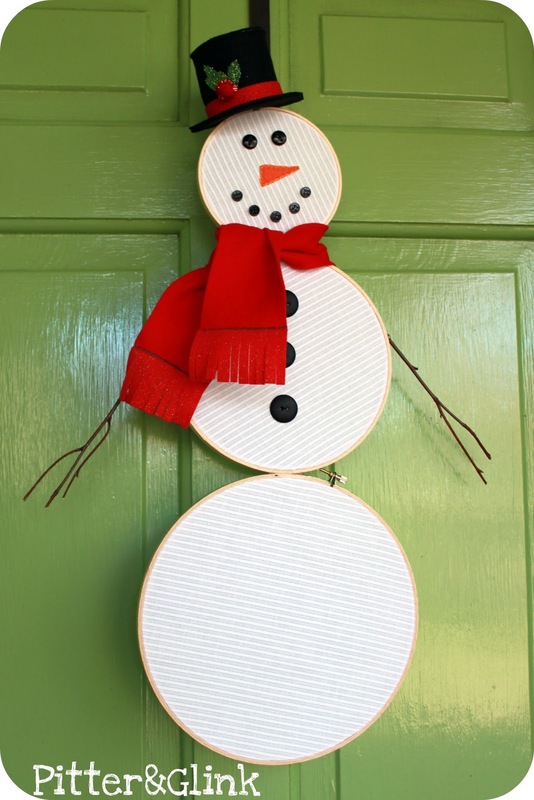 Thank you so much for your sweet comment on my DIY Advent Calendar! Just linked it up to your party!! Thanks for the invite! Thank you for hosting this linky party and thank you for inviting me over. Thanks for inviting me! It’s a great party! Just linked up! Thanks for the invite! I linked up and grabbed your button for my sidebar! WOW, what a great party! I linked up my “Custom Frames” that I made for my teen hangout loft. I know it’s not Christmas related but they would sure make a great gift! Beautiful snow globe! I went crazy linking up. Hope you don’t mind. Thanks for hosting. Greetings from Pasadena, CA. What a great party! There are tons of creative ideas. Love it. Thank you for hosting. I am making 10 Christmas necklaces this holiday season. You are welcome to visit my blog if you’d like: http://oksanalikesit.blogspot.com/2011/12/diy-christmas-ornaments-idea-10.html Thanks.